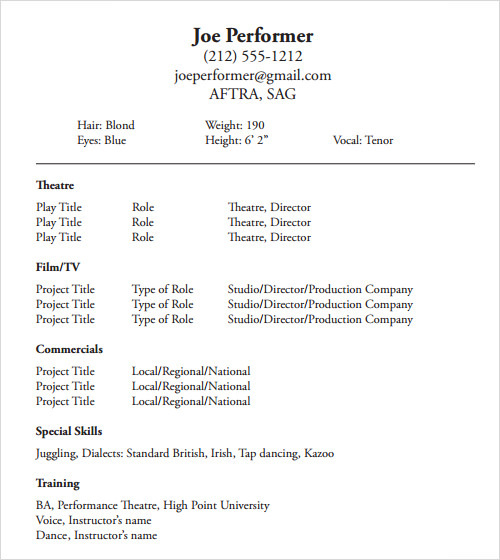 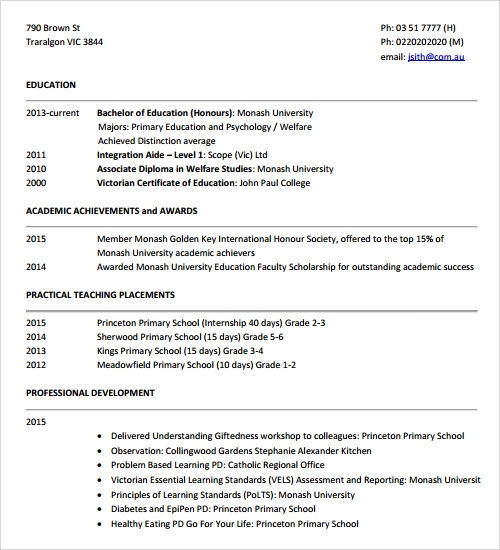 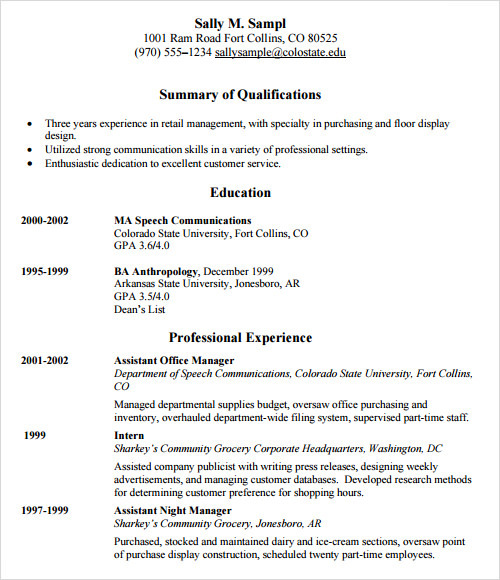 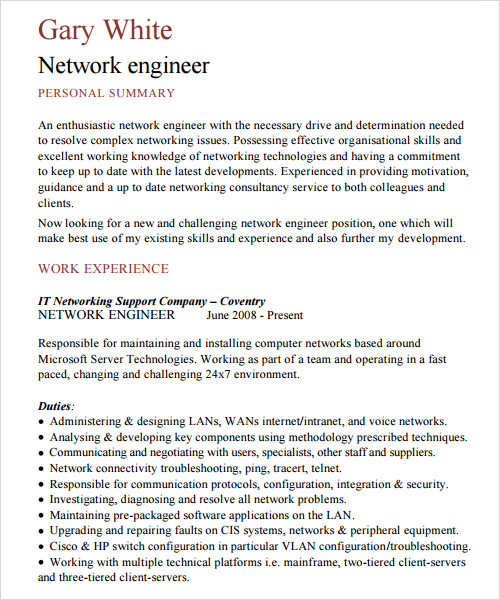 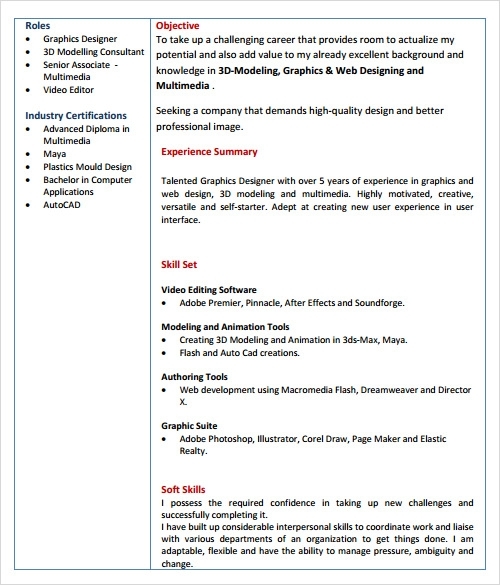 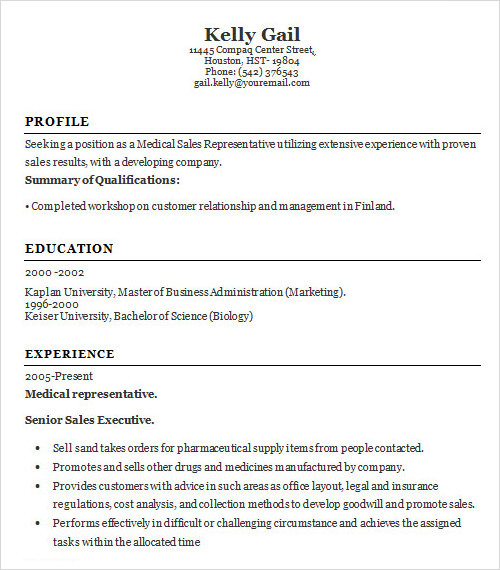 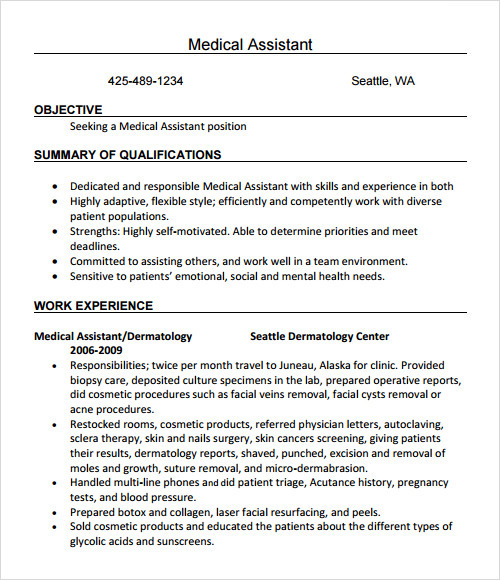 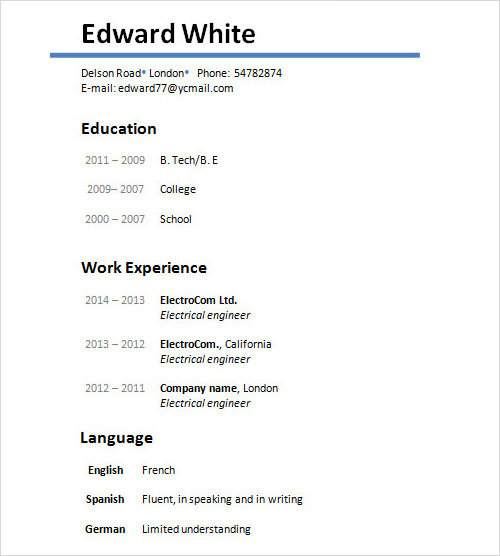 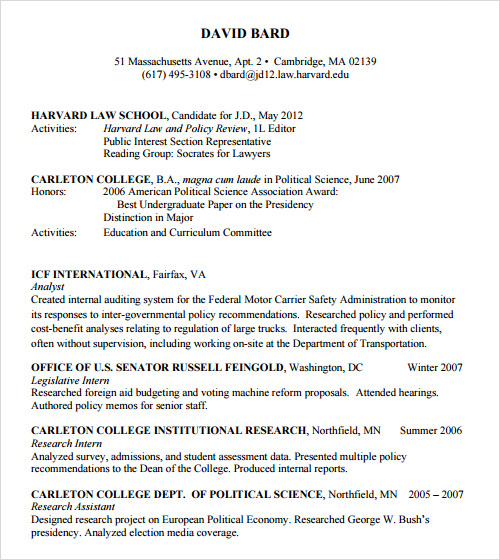 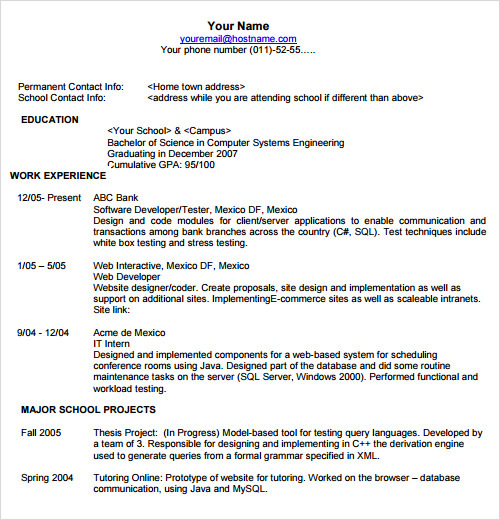 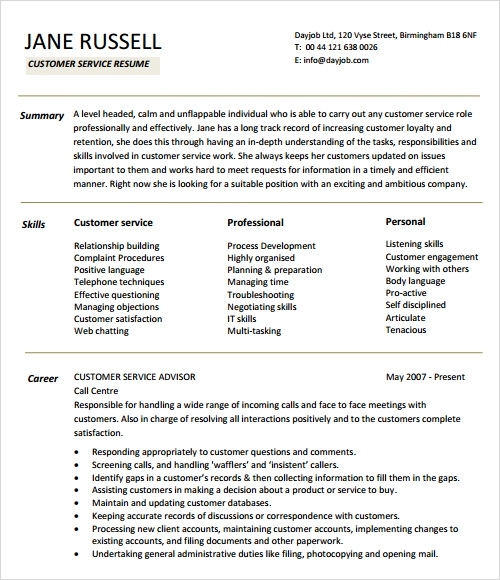 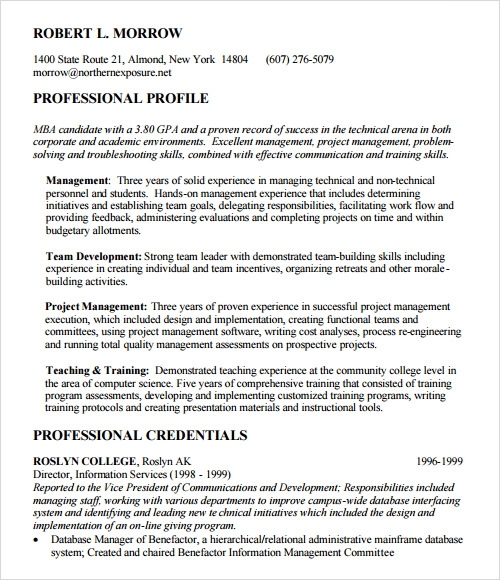 Resumes are a representation of you as a professional on a piece of paper. 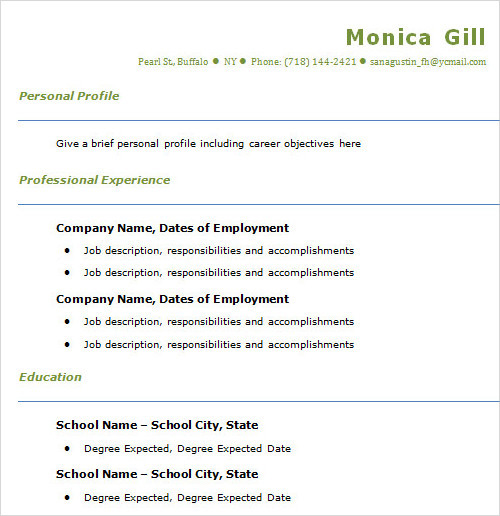 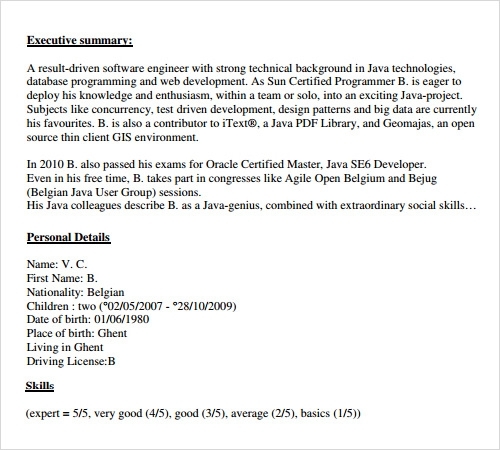 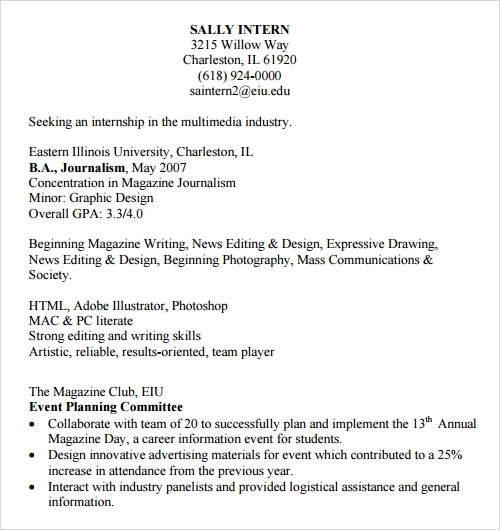 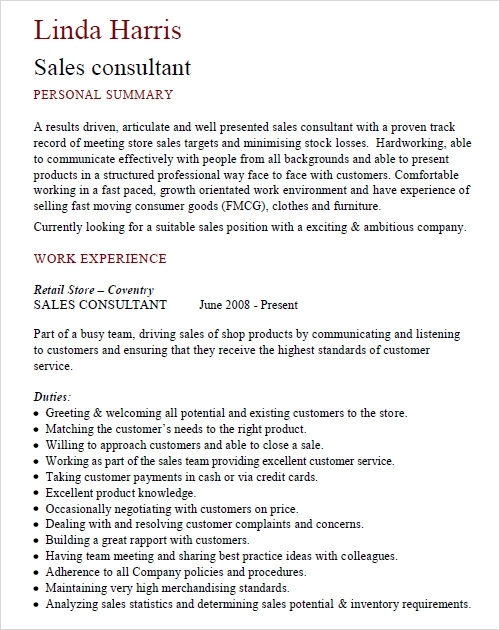 Creating the perfect resume requires a lot of effort and attention to detail. 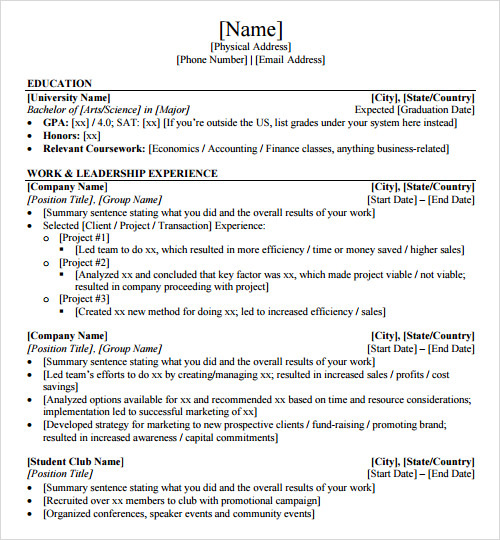 With our sample resume templates, you can select the kind of resume you need contingent on the industry you seek to be a part of. 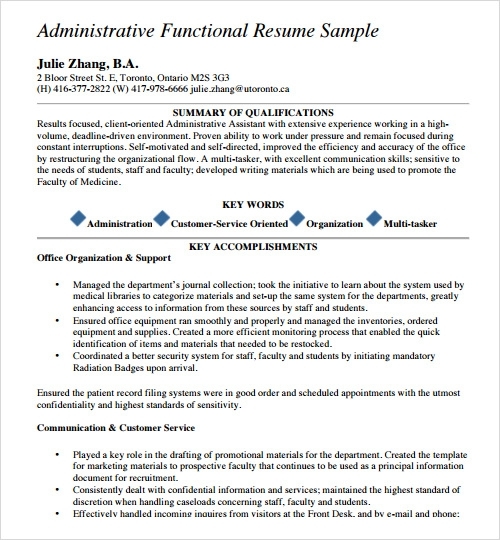 Our resume templates come in various formats- chronological, functional and combinational, and with our relatively easy customizations, they can easily be modified to fit another style. 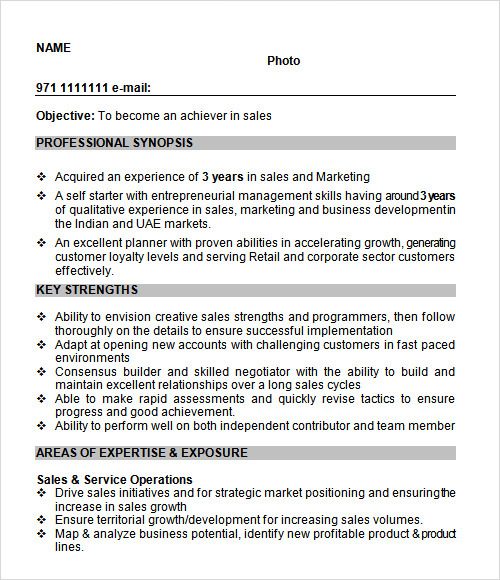 Furthermore, our templates present a balanced approach keeping the content streamlined and organized, adding a dash of color if required. 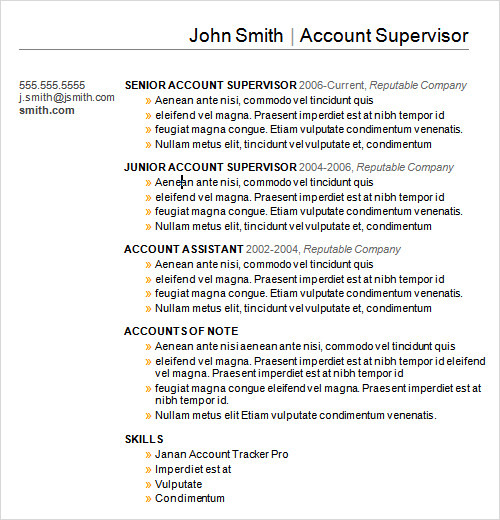 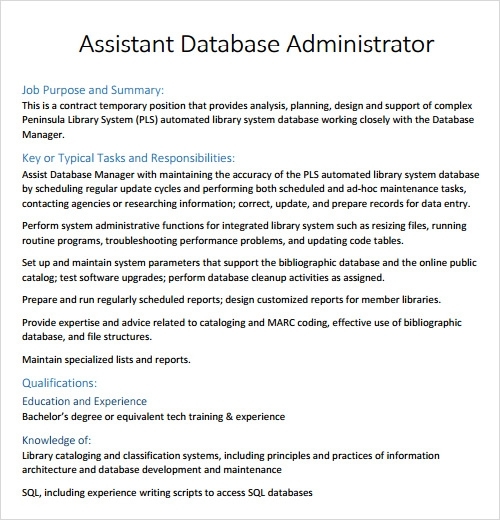 They are also optimized for Applicant Tracking Systems.